Happy December Solstice, shortest day in the northern hemisphere, longest day in the southern hemisphere. Isn’t our planet amazing! The ancients built temples that celebrated the sacred union of earth and sky at certain special moments. 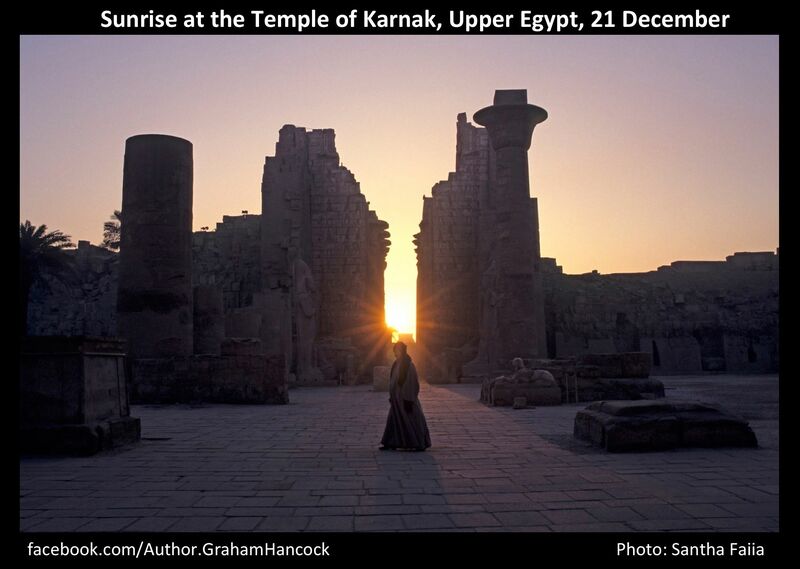 Santha’s photograph, taken at dawn on the December solstice a few years ago, shows how the long axis of the Temple of Karnak, in Upper Egypt, targets the rising sun on this special day. 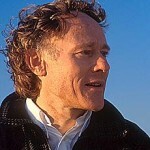 Sacred earth, sacred sky. As above, so below.